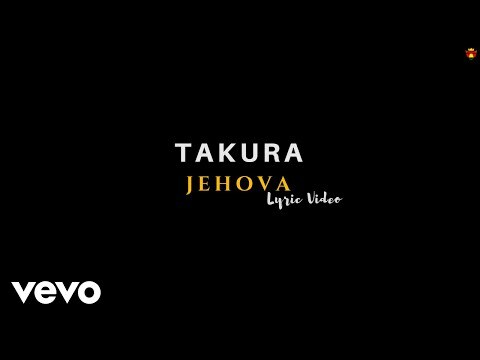 True to his insatiable work ethic Takura returns with new music in the form of Jehova. This comes with a "lyric" video. The thing about Takura's lyric videos though are that they are actual videos, with lyrics on them. This particular video was directed by Director AM (who has been putting in a lot of visual work lately). This new music comes just months after releasing his debut album Somebody Had To Do it, which inspired the parody EP SHTSI. I would not be surprised if we get another EP from Takura before the end of the year. His motto clearly is "no slacking".